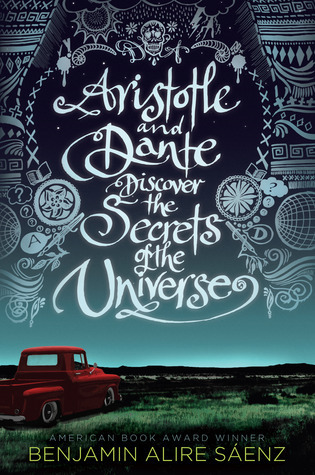 Aristotle and Dante Discover the Secrets of the Universe is a story of two friends, Ari and Dante, who meet at age 15 and forge a friendship through a summer of sheer boredom. Their developing friendship is sweet and playful, making it a fantastic story of friendship which later develops into love. The story is narrated by Ari a loner who lives in a state of constant anger: at the secrets, his family keeps from him, at his father for not being open. Then he meets Dante, who is his opposite. Dante’s quick to laugh, an artist and a philosopher. Except as it turns out, they are not so different after all. Ari learns to let go of his anger and goes through a series of moments of self-discovery. It’s fascinating to see that Ari’s narrative is somewhat unreliable because it is apparent that Ari represses his feelings because he doesn’t know them either – and his actions speak louder than his words. However, I really wished there had been more of a development with Ari and his brother. The mystery behind his brother was absorbing and I wished it was followed through to the end. The ending of the book also felt rushed and abrupt. Overall, Aristotle and Dante is an engaging coming-of-age story and a thoughtful exploration of identity and sexuality. 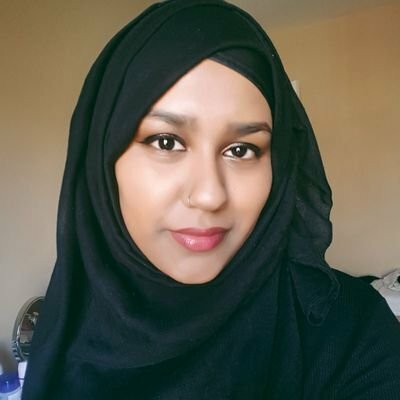 This story is heartwarming and an extremely worthwhile read.